The head linings need to be changed or tension. The door handles need to be changed as well. One part of the teak needs to be changed but it is on the back platform so there is just a little to change. Otherwise, she is very reliable with good marine behavior. 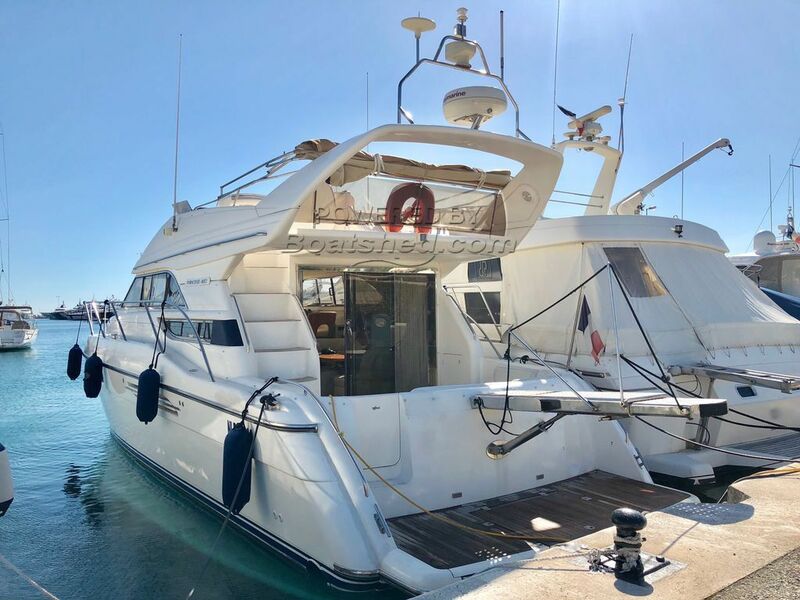 This Princess 460 has been personally photographed and viewed by Edward Kay & Antoine Perrin Daragon of Boatshed Riviera. Click here for contact details.